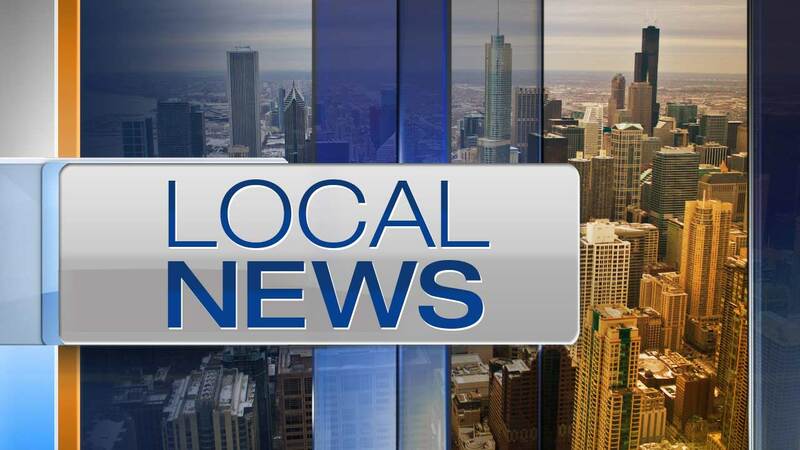 CHICAGO (WLS) -- A 12-year-old boy reported missing from the Lawndale neighborhood has been located, Chicago police said Friday morning. Shaquille Harrison went missing Thursday from the 3800-block of West Grenshaw, police said. Friday morning, police said he was located.